Planning your own austerity measures for your summer holiday this year? Fear not! Up the stylestakes, not your credit card bill, with our pick of the chicest budget beach breaks. Sun, sea and style for an absolute steal…. Kilometres of soft, powdery-white beach, cobalt seas, palm trees and clear blue skies; a cliché has rarely been this good. Shambala Petit is pure Zen. Ten cool, thatched cabanas, each distinct from the others, sit in a horseshoe between coconut palms. 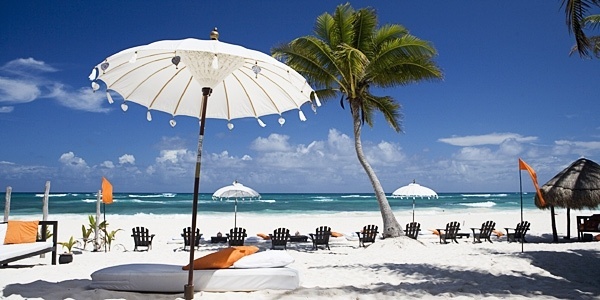 Days here are spent lounging on daybeds under white parasols or snoozing in swinging hammocks. And the nights – Oh, the nights! – bring starcloth heavens, candles everywhere, and the sound of waves lulling you to blissful slumber. If you can motivate yourself to move, try a spot of yoga, swimming or kayaking, or head into the jungle for an amazing tour of Mayan ruins. Prices for a double cabana with an ensuite start at €104 per night; or go for a shared bathroom from €84 per night. i-escape guests receive a free bottle of wine upon arrival. Current special offer: 5 nights for 4, or 10 nights for 7. We just can’t get enough of Catalonia now that we’ve uncovered the sophisticated side of the Costa Brava. 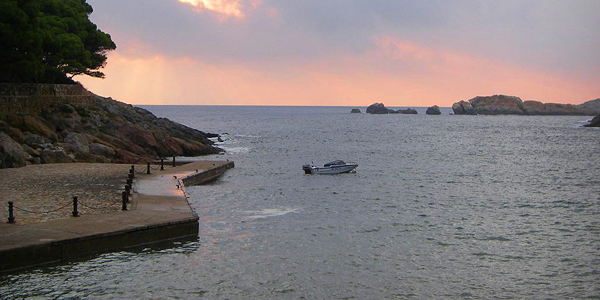 Head north of the crowded resorts to discover quiet coves and classy beaches, one of which hides Hostal Sa Rascassa. The main focus here is the food, some of Catalonia’s best. Eat under trees bedecked with fairy lights and listen to the waves lapping the shore. In the peak of summer the restaurant also runs a beach bar, open until the sun drops into the silvery sea. It’s just been nominated ‘Best Budget Travel Destination’ by Sunday Times Travel, so visit while it’s still a relative secret! The weather is lovely throughout spring, summer and autumn. It gets very busy in high season, and we’d recommend coming in September when the days are glorious but the area is less crowded. Rooms are €130 from the middle of June until the end of September, and just €90 in the cooler months. 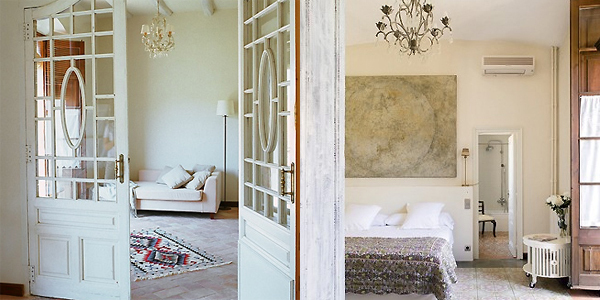 Still in Catalonia, we’ve gone gaga over Hotel Aiguaclara. When the owners moved here with their family 10 years ago, they set about creating something quite unique. From the mismatched colourful retro furniture in the bistro-style restaurant to the fairy lights and bright green hanging egg chair in the garden, this place has boho chic by the bucket load. This really is style at a steal; the 10 bedrooms are all huge, with cool, quirky details, and some have outdoor space. We were gobsmacked with the space in a Standard Double – easily twice what you’d expect. There are several beaches with bars and gin-clear water just a short drive away. A junior double starts at €70 during low season, and i-escape guests receive a bottle of Cava. With 16km of empty golden beaches and not a jet ski in sight, the island housing Golden Buddha Beach Resort is totally undeveloped; a welcome antidote to the high-density tourism on nearby islands. From Kuraburi pier, longtail boats will take you to the island in 1–1½ hours – the perfect way to prepare for paradise. Once there, you’ll find 24 spacious, comfortable and well-designed wooden houses positioned widely enough among the coastal woods to feel very private. Take an early morning walk along the beach, or swim in a sea turned gold by the sunset. Go canoeing along a tidal river, dive in pristine water or snorkel in the bath-warm lagoon, and you’ll have just hornbills, sea eagles and – if you’re lucky – sea turtles for company. The traditional Thai houses vary considerably in style and comfort: some are close to the beach, others are further into the rainforest under a canopy of trees. They start at around €85 per night, and our staff will help you choose the right one. Family-run Palm Beach Inn is a charming, colourful place where travellers of all ages can mix with locals and relax. 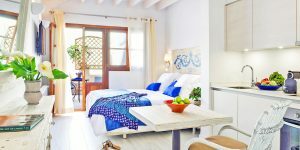 The rooms are simple but spotless; you won’t find them on the pages of Italian Elle Deco, but once you see the white, palm-fringed beach, you’ll hardly care. The food is wonderful here, and the fresh seafood is to die for. 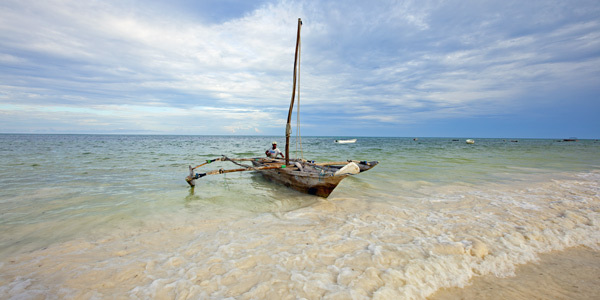 Kingfish, barracuda, tuna, squid, octopus, prawns and lobster are bought from the local fishermen every day and cooked up using Swahili recipes with an extra zing. It was some of yummiest fare we tasted on Zanzibar – and that includes hotel meals costing 5 times as much! 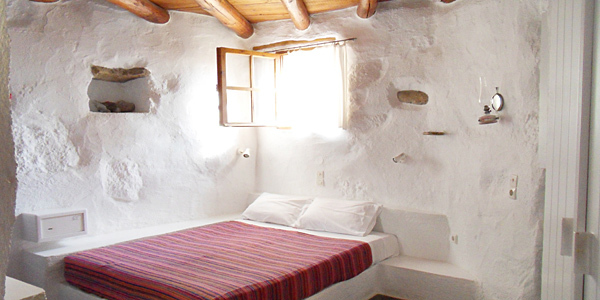 Double rooms cost just €64 per night in high season and a family room is €96 per night. Built into the hillside of a pine- and olive-studded valley, just inland from Makriyialos beach, White River Cottages offer a genuine sense of seclusion. Perfect for couples or families, each cottage has been simply and tastefully restored with soothing white-washed walls brightened up with colourful striped textiles. The shared pool, set in mature gardens, is lovely, and it’s just a stroll to the nearest beach. Within a shortdrive are the beaches and harbour town of Makriyialos, the gorges of Pefki and Perivolakia, the palm-shaded beach of Vai, and the Minoan palace of Zakros. We’re just back from 2 weeks on Crete and Rhodes where we’re happy to report that life is carrying on in the usual happy Hellenic way. Hotels, shops, transport and local services are all operating as normal, though some museums and sites have slightly restricted opening hours. And the people are as welcoming as ever – whatever nationality you are! A studio is €84 per night, a small cottage is €110 per night, and a large cottage (suitable for families) is €135 per night. Current special offer: €77 for a studio, €100 for a small cottage and €123 for a large cottage for stays of more than 7 nights. 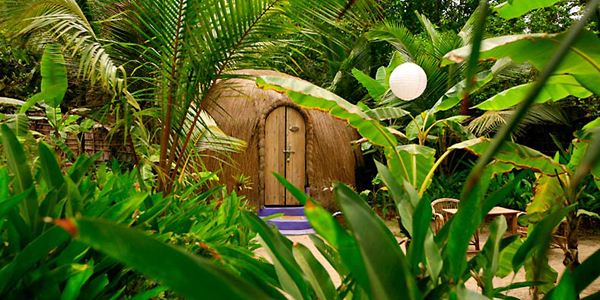 Follow a winding path into the shade-dappled, swept-sand garden of Yab Yum Resort with its 12 rounded, grass-roofed domes and 4 simple cottages. Head to the wide, quiet sandy beach by day, enjoy the ruby-red sunset in the evening, and head back to your room through twinkling fairy lights and paper lanterns at night. In the morning, a tasty organic breakfast is served on your own little table outside your cottage. Parents can book babysitting and have a massage, take a yoga class or hop on a tuk-tuk for a trip to Anjuna market. Yab Yum is suitably rustic, perhaps more shack than chic, but it’s a magical space loved by children and grown-ups alike. Time your visit right and you can head to Morjim to watch turtles hatch. Standard domes and cottages start at €86 per night during high season (December to the end of February), with family domes and cottages from €99. i-escape guests will receive a free bottle of wine. 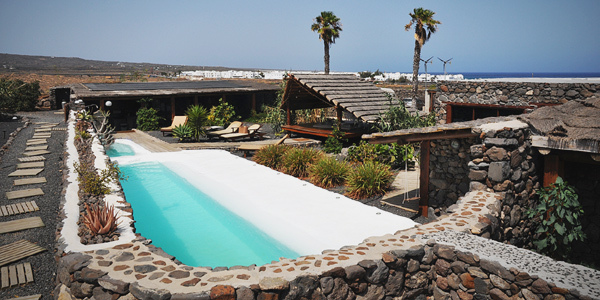 Finca de Arrieta, as far away as you could get from your usual Lanzarote resort, is a cluster of Mongolian yurts and volcanic-stone cottages set amongst 3 hectares of mango and peach trees. English owners Tila, Michelle and their family have created a true eco-resort without skimping on comfort or style. 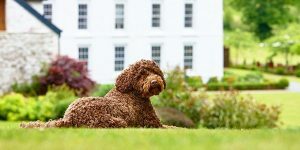 Kids of all ages will love the quirky accommodation, bouncing on the trampoline, splashing in the pool and clambering about in the playground. There are also ducks, chickens, cats, a dog and a frog to meet, but star of the finca is gentle donkey Mollie, who will happily take children for rides. Arrieta’s sandy beach, Playa Garita, is just 300m away. Prices start at €70 per night (€90 during school holidays), and i-escape guests receive a free bottle of wine on arrival. Located high on a headland above a private, velvety black-sand beach, and miles from the bustle of the tourist resorts, Gajah Mina Beach Resort is a place for travellers who are serious about getting away from it all. 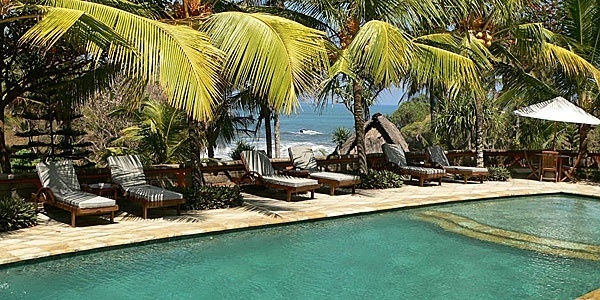 As massive waves crash onto the cliffs and matchstick men surf on the distant Balian Beach, sea breezes will keep you cool while you laze by the pool. Throw in butterflies as big as birds, flowers as bright as Ascot hats and birds that sing as though they’re a full orchestral choir, and you’ve got the ingredients for a stay that is truly unforgettable. It’s a favourite with honeymooners for good reason – in our opinion it ranks up there with the most romantic hotels in the world. Gajah Mina’s 11 villas are set back from the pool amidst lush tropical gardens. A standard villa starts at just €88 per night. Honeymoon Special: Honeymooners staying longer than 3 nights will be treated to a lovely flower decoration, a complimentary Balinese massage and a cocktail.